It ain’t easy being steezy… but luckily at SkiBig3, everything else is! 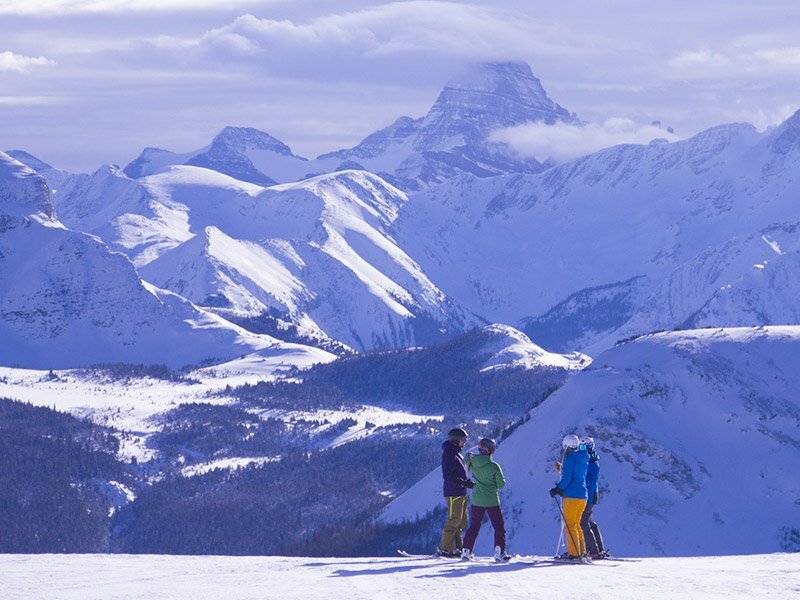 The Big 3 resorts are aptly named for their 8,000 acres of combined skiable terrain between Banff Sunshine Village, Lake Louise Ski Resort, and Mt. Norquay. 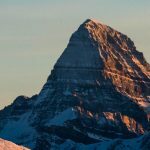 With the additional two historic towns of Banff and Lake Louise, and Canada’s first national park to discover, the thought of planning a visit to SkiBig3 can seem a wee bit daunting. Skiers on the North American Chair at Mt. Norquay. Photo by Luke Sudermann. 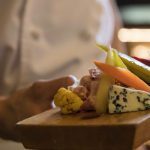 Because our friendly Reservations Team live, work and play within Banff National Park, they know the ins and outs of this destination and are a great source of the best local knowledge to craft your personalized vacation. No matter your style or budget, they’ll find the best deal for your visit to Banff and Lake Louise. If you are booking online, our chat services can also give you local advice. Skiers at Lake Louise Ski Resort. Photo by Jake Dyson. 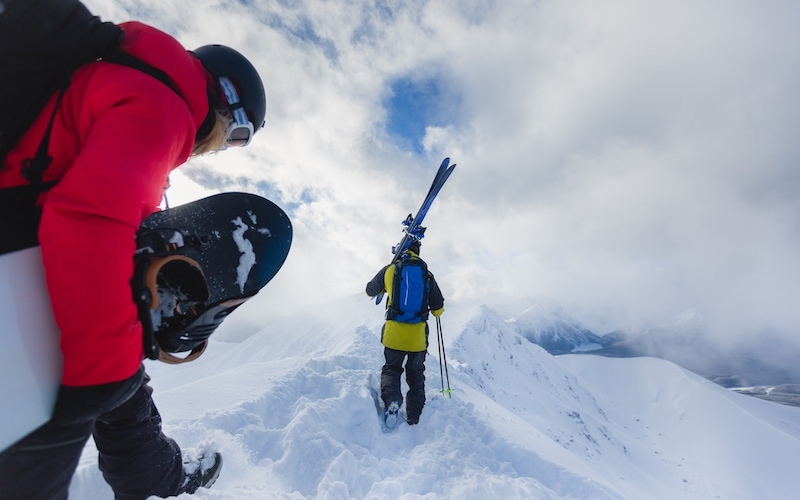 Travelling with bulky ski and snowboard gear can be a pain, particularly if flying. 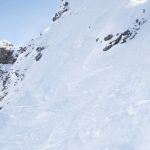 Our SkiBig3 Adventure Hub can sort you out in no time. Book your gear online to save time and money, and ensure your gear of choice is available. 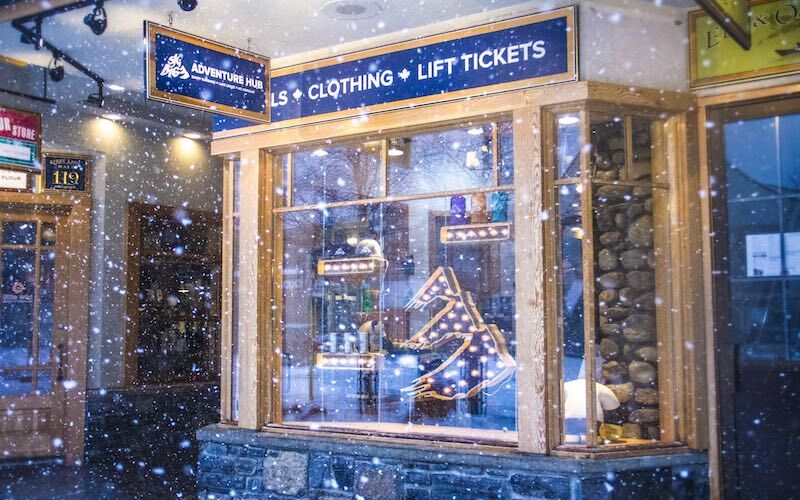 Just head to the Adventure Hub on Banff Ave to get fitted, and it’ll be delivered to your hotel and ready for first tracks in the morning. 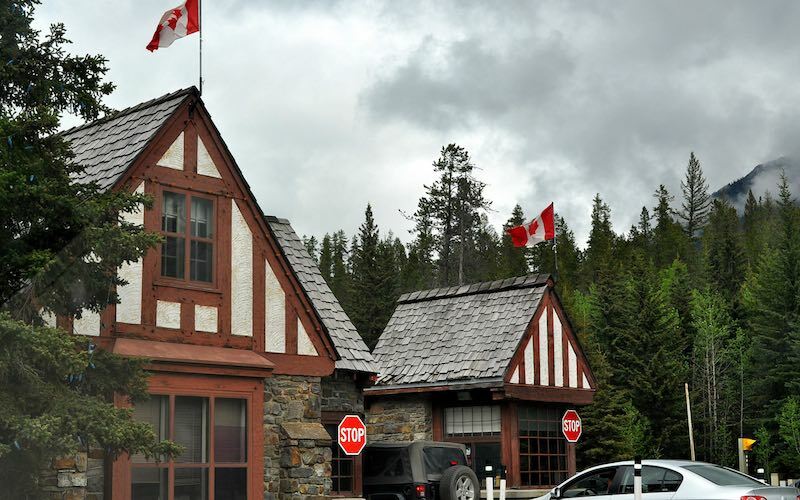 SkiBig3 Adventure Hub on Banff Avenue. Photo by Jillian Tester. As the SkiBig3 resorts lie within national park borders, there is a fee for those who enjoy it to ensure this beautiful place is protected and preserved for future generations. If driving your own vehicle or a rental, you will be expected to pay this admission. Purchase your park pass online, to save time and skip any lineups during busier times of the season. (Those travelling via shuttle will not need to pay this fee). By Audree, from Wikimedia Commons. Step Four: Just Show Up! Calgary International Airport (YYC) is the nearest airport to Banff National Park, just a Banff is just a 90-minute drive along the all-weather, four-lane Trans-Canada Highway (Hwy #1). The village of Lake Louise is a scenic 45 minutes further West. Inquire with our Vacation Planners to arrange an airport shuttle direct to your hotel. They leave frequently throughout the day and align nicely with most schedules. Alternatively, a rental car is a great option to explore at your own pace. 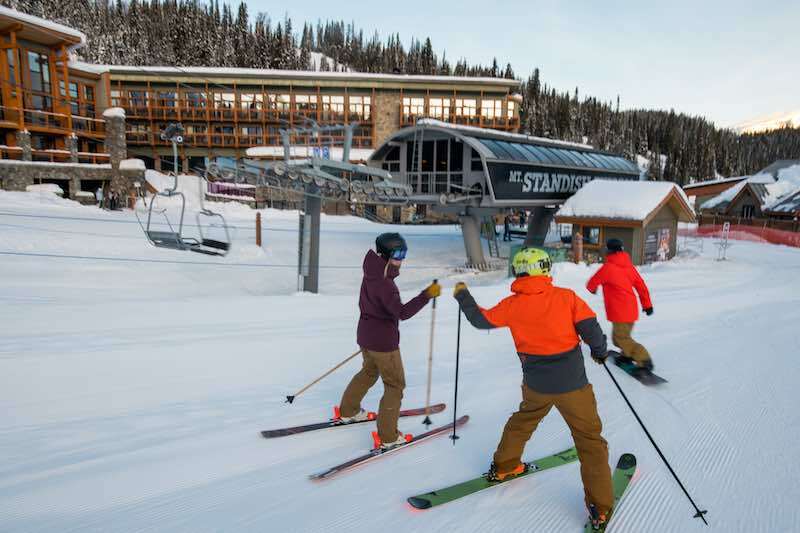 If booking ahead of time, your SkiBig3 lift tickets will be available at your hotel front desk upon arrival. 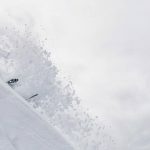 Pick them up, fasten them to your zipper (remember to safely stow the receipt stub) and you’re good to ski direct-to-lift at any of our three resorts: Banff Sunshine Village, Lake Louise Ski Resort, and Mt. Norquay. Purchase multi-day tickets for the best savings and flexibility to choose when to ski (and when to relax!). Just scan and go. 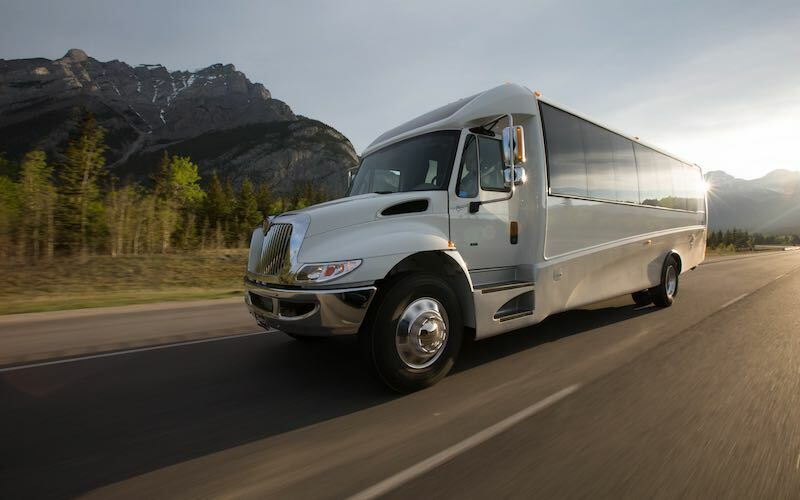 With several bus stops throughout Banff and Lake Louise, you can rest assured that one will be within walking distance of your hotel. You won’t have to haul that ski gear too far! Several ski shuttles leave at several times throughout the day, allowing you to scoop first tracks or hit the snooze button. 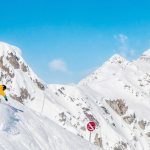 With our Guided Adventures program, our certified guides will take you on a personalized itinerary of the best runs and hidden pockets suited to your taste and ability. Make the most of your on-resort time and stack it full with the best experiences possible. Plus, they’re a great source of local info – from the history of Banff National Park to the best places to après. 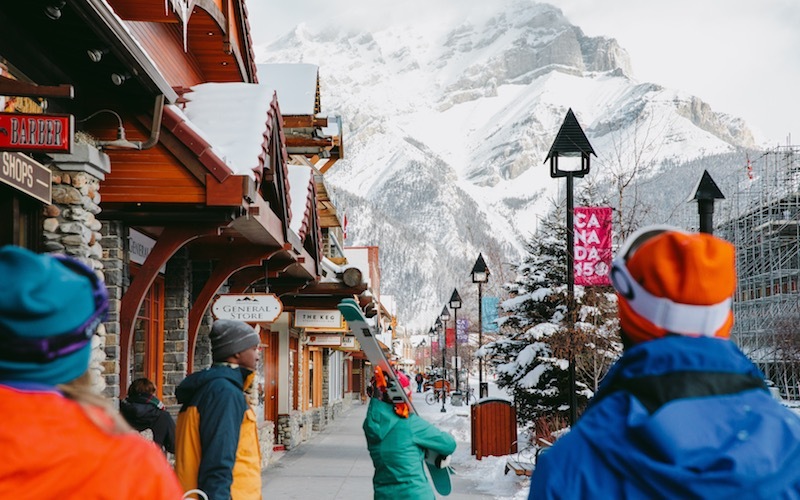 There’s so much to ski and do in Banff and Lake Louise. 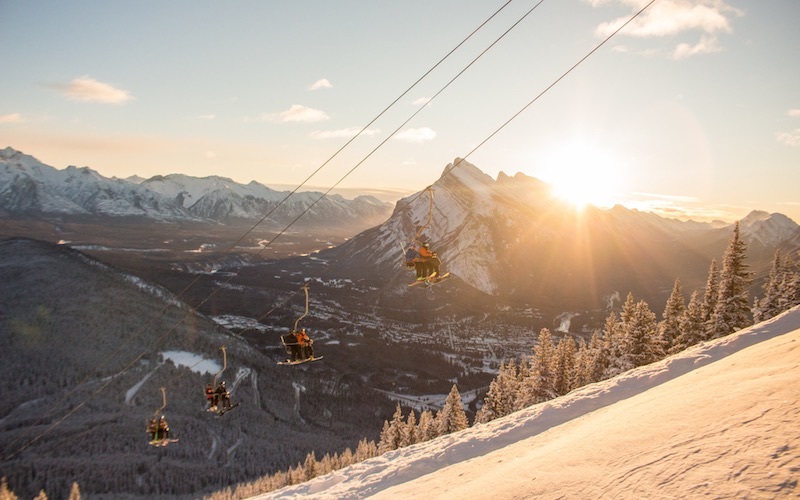 We’ve teamed up with partners in Banff, Canmore, and Lake Louise to offer value-added lift ticket perks during your stay! Check out these great local deals and experiences to get to know Banff a little bit better. 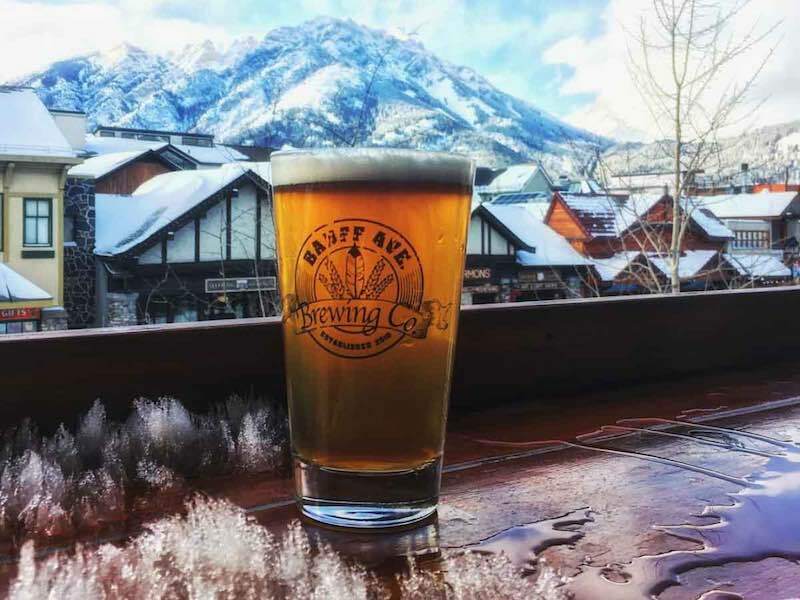 Photo courtesy of Banff Ave Brewing Co. Step Nine: Discover the Mountain Town Vibe on Foot! The town of Banff is best explored on your own two feet. Discover the main action in town with an easy walk from most hotels. Banff itself is home to over 130 bars, restaurants, coffee shops and bakeries plus an abundance galleries and museums. No matter your travel style, there’s something to suit your interest here. 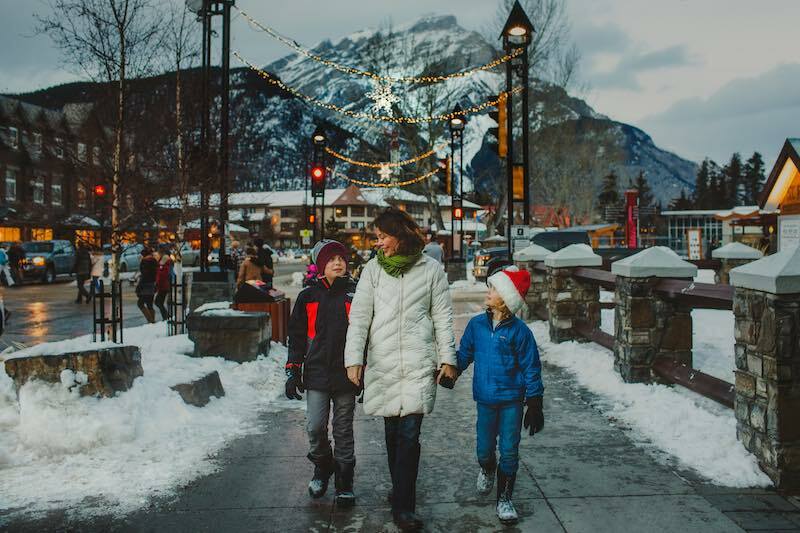 A winter walk down Banff Avenue. Photo by Kelly MacDonald. Step Ten: Share Your Story! 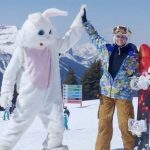 We love seeing visitors share their great time at SkiBig3. 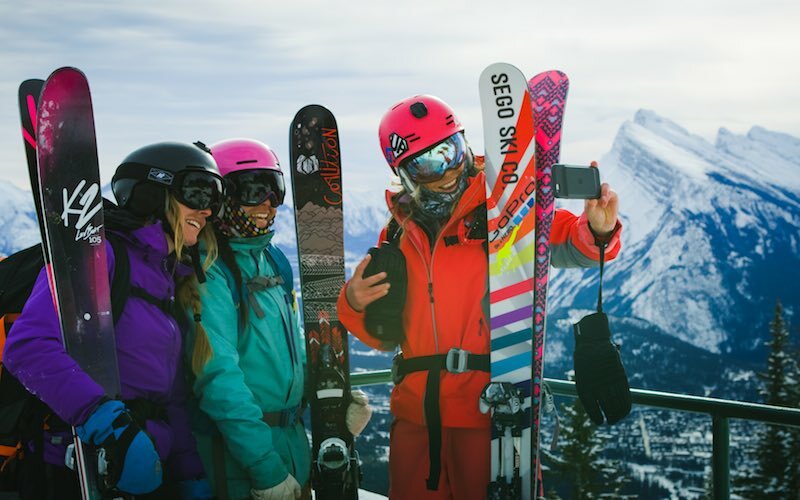 Simply tag us in your photos with @skibig3 or mention #SkiBig3 in your comments. Your photos may be featured on our Facebook and Instagram feeds! Alex Armstrong, Michelle Brazier, and Lyndsey Dyer take a selfie at Mt. Norquay. Photo courtesy of Matador Network. What are you waiting for? Take the first easy step in your winter ski vacation to Banff National Park, and talk to our Reservations Team today! Reach them via Live Chat, call 1-844-754-2443, or scroll through the online booking options!